The food aggregator will also launch a number of new features primarily dedicated to hawkers. Deliveroo has announced that they are looking to have 2,000 hawkers in Singapore by the end of 2019. The move is driven by their recent findings where 25% of orders in the delivery platform are priced below SG$8. 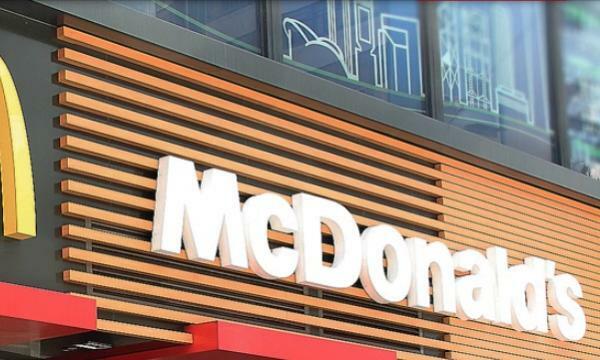 They aim to have customers order from food courts or hawker centres without a minimum order value. 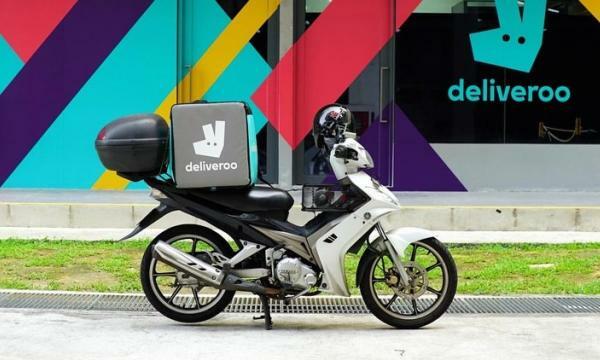 “There is a great hawker culture in Singapore, and here at Deliveroo we’re seeing strong demand for affordable local eats,” Siddharth Shanker, general manager of Deliveroo Singapore, said. Additionally, the food aggregator also mentioned their upcoming initiatives for hawkers. This includes their own hawker account management teams, a merged menu showing offerings from different stalls, and the Hawker Selection platform which aids hawkers in attracting new customers, expand their product offerings and have access sales data and trends.